There is nothing original in the Hollywood business these days. Take and examine an aspect of it and you'll surely find a copied, altered and slightly changed output. But that doesn't mean copied materials and visuals are never beautiful on their own right. At least artistry never diminishes as new twists and never-before-seen items were added to this somehow familiar-looking crafts. 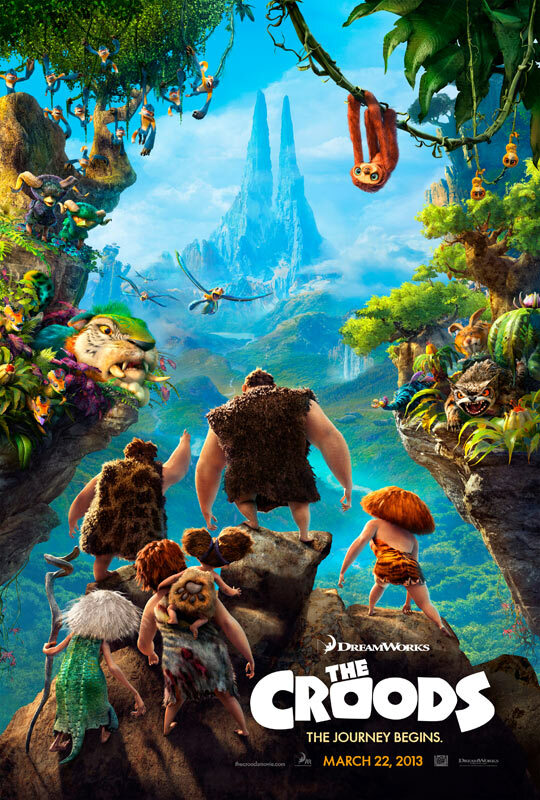 I am not saying Dreamworks has copied some aspect of Avatar in their newest animated movie called The Croods, but that is definitely how I felt when I saw the poster and the unexplored territories presented in its newly released trailer. Dreamworks Animation has always been one of my favorites that is why I never seem to care about it too much. Opening the scene is the uniquely familiar voice of Nicholas Cage who plays Grug, the overly protective head of the Crood family. He warns his family by telling a somehow far-fetched story of a bear that teaches them how curiosity will certainly kill a cat. Conformance has always been their virtue and the very first rule they are to follow is "Never to leave the cave." They have been caged by their own fears of the unknown and somehow that belief extended their mortal existence. But Eep, who was voiced by Emma Stone, is never happy with the usual and wanted to discover new things. Until one day she flouted the Crood's very first rule and left the cave, causing a great accident that lead to a new discovery: a place they have never seen before and that looks very much like Pandora from the movie Avatar. So in this discovery leads the story of Dreamworks' newest flick, The Croods. Along side Nicholas Cage's Grug and Emma Stone's Eep are Catherine Keener who plays Grug's wife named Ugga. Ugga is slightly different from his husband when it comes to protecting her family, but she cares for them all the same. Ryan Reynolds is Guy, the protagonist of the story, who will help the Croods survive the unknown territories through his bragged- about wits. He will be helped in this endeavor by his sloth-like pet, which is unknown as of the moment. Clark Duke will play Eep's brother called Thunk and Cloris Leachman will play Gran, who is an always-nagging (I assume) and ferocious monther-in-law of Grug. The movie was directed and written by Kirk DeMicco and Chris Sanders. 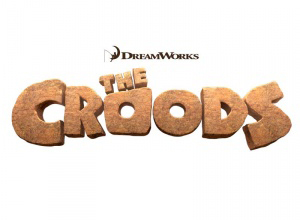 After seeing the trailer would you leave your own caves also and watch The Croods on March 22, 2013?